As an extra-special treat, let us take you on a tour of Fantasy Lights in Spanaway. Fantasy Lights at Spanaway Park is the largest holiday drive-through Christmas Light display in the Northwest, featuring nearly 300 elaborate displays and thousands of sparkling lights. The beautiful two-mile drive along Spanaway Lake has become a memorable lakeside tradition for many families and takes approximately a half-hour to complete. 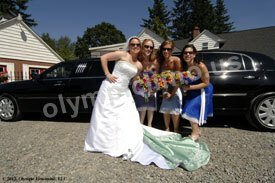 Why not make it a family tradition with Olympic Limousine? Our Fantasy Lights tour package includes luxury transportation to and from Fantasy Lights, sparkling cider (Stretch and Super Stretch only), and admission to the park. Package pricing valid Sunday - Thursday from the Olympia, Lacey, and Tumwater areas (excluding Thanksgiving day, Christmas Eve, Christmas day, New Year's Eve, and New Year's day). 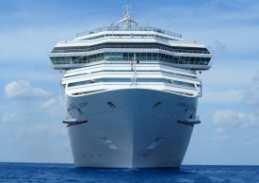 Contact Olympic Limousine at (360)456-8054 for additional information and availability. Click to Reserve your Fantasy Lights Tour Online!